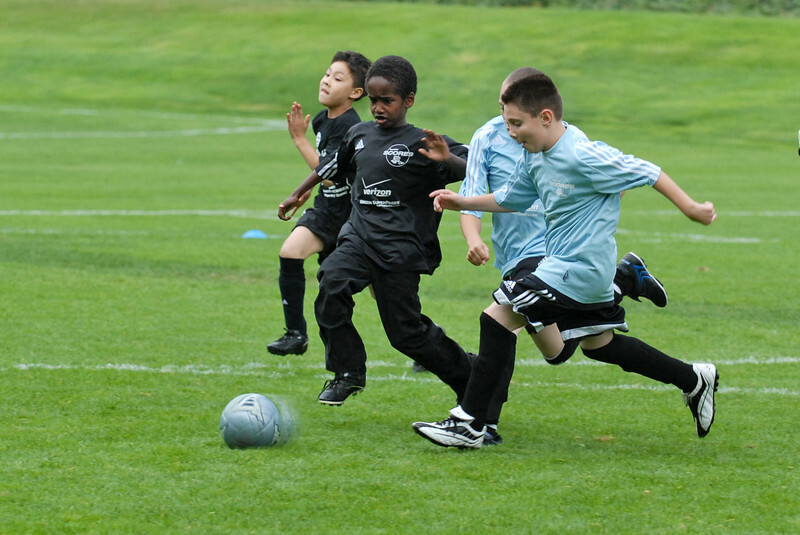 The annual fall frenzy soccer & poetry jamboree at the StarFire Complex in Tukwila, WA on September 25, 2008. Seattle SCORES, an affiliate of the national program America SCORES, is the only after-school program to use the world's most popular sport - soccer - to inspire literacy in elementary school children. We are now serving 416 youth in Burien, White Center, Tukwila, and South Seattle; every day after school our kids are playing soccer and expressing themselves through poetry. SCORES kids are on their way to becoming our nation's World Cup soccer stars and best-selling authors!